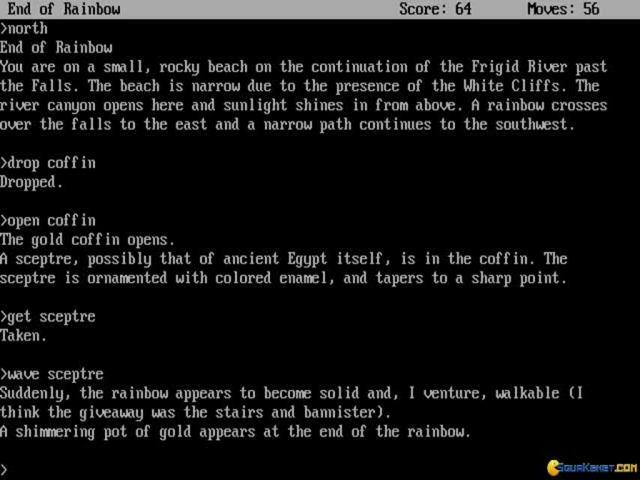 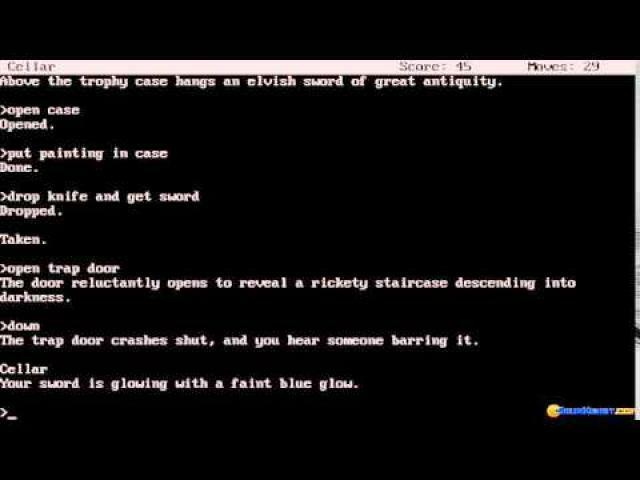 Ask anyone to tell you of a text adventure title, out of the blue and you'll invariably hear of Zork. 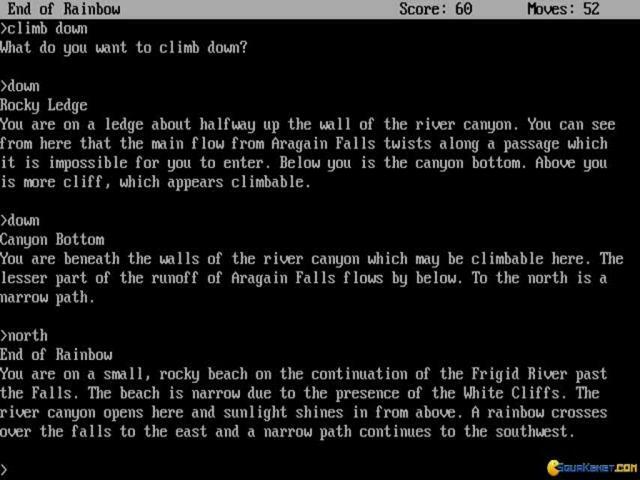 Yeah, some more serious (and older!) 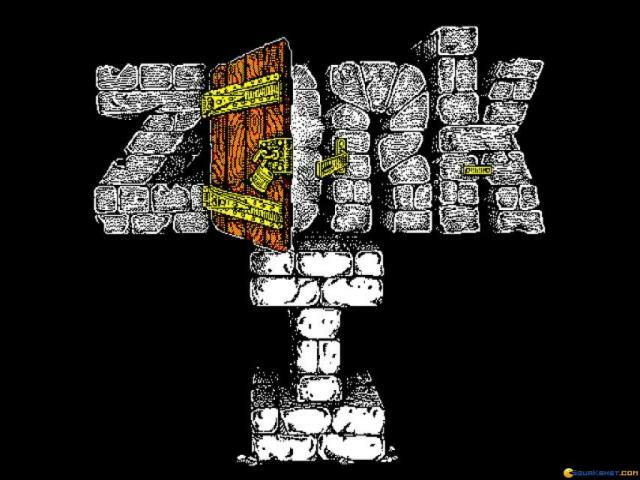 gamers might recall some other titles as well, but for the most part the Zork series (alright and The Hobbit, thought that was originally released on the Spectrum) is the classical, the one some confuse with the genre itself! 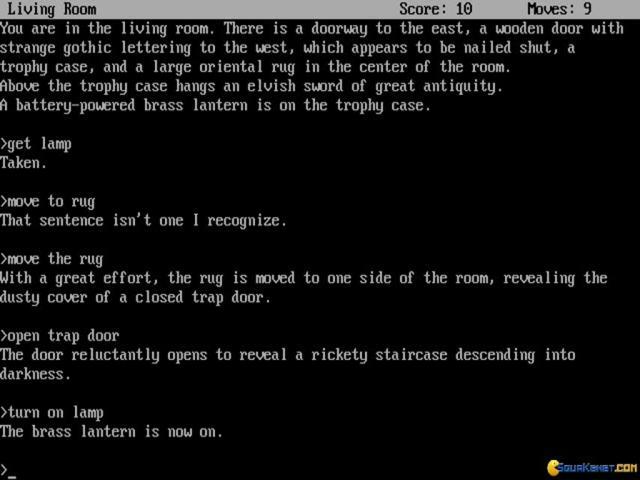 What is to be expected from this one is a classic example of the golden age of this particular type of game: that means an immersive story in which you are as immersed as you can be, both because of the tasteful and diverse puzzles you'll have to complete but also because the game is never too hard (rightly so, you'll have to get accustomed to the text commands and the fits of the interpreter/parser, but otherwise, this is a very friendly game). 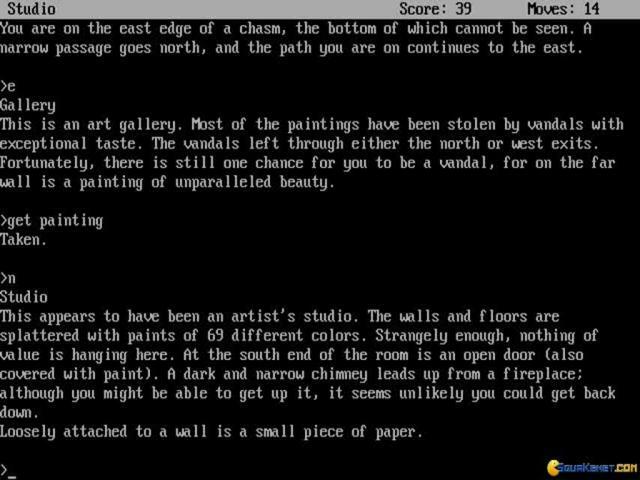 Just another hint for newbies of the new generation, make sure you have some pen and paper around, and take notes as you go on, you'll need them, and source a good walkthrough, there are plenty as this game still continues to elicit interest from a very dedicated crowd.